You are at:Home»Grooms»Look and feel your best on your Wedding Day!! Spring has officially sprung! It’s time to shed the scarves and gloves and prepare to show a little skin. If you’re preparing to wed, you might not have a final fitting for a strapless dress approaching, but you still want to look and feel your best. Here are some of my number one tips to get ready for the big day! Even if you’ve got a dedicated routine, the body usually responds the most significantly to change. So, mix it up! Whether it’s bikram, boxing or bootcamp, look for the spring incentives places are offering. Sign up for thirty days of unlimited classes and make sure you get your money’s worth. 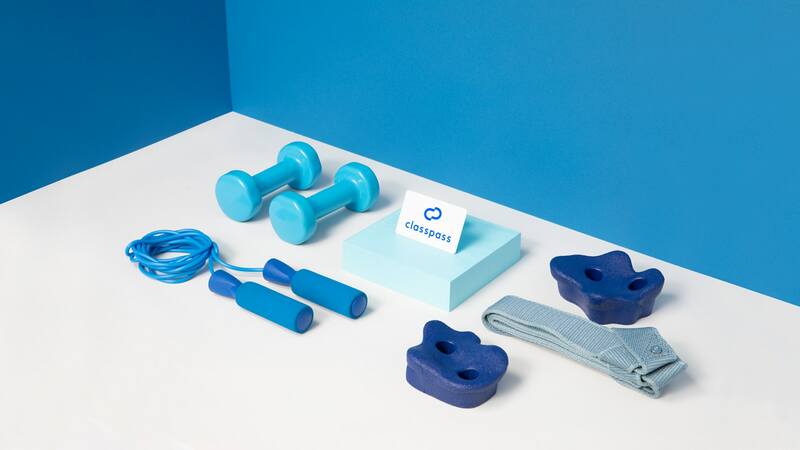 Classpass offers a variety of classes to choose from at a discounted rate! Working out with your fiancé can also be a bonding experience while simultaneously making your hold each other accountable. However, don’t be too much of an extremist. You still need the tux to fit! Most shirtless influencers, other than the super genetically-blessed, will tell you diet can be more important than exercise. But most effective is when they go hand in hand. 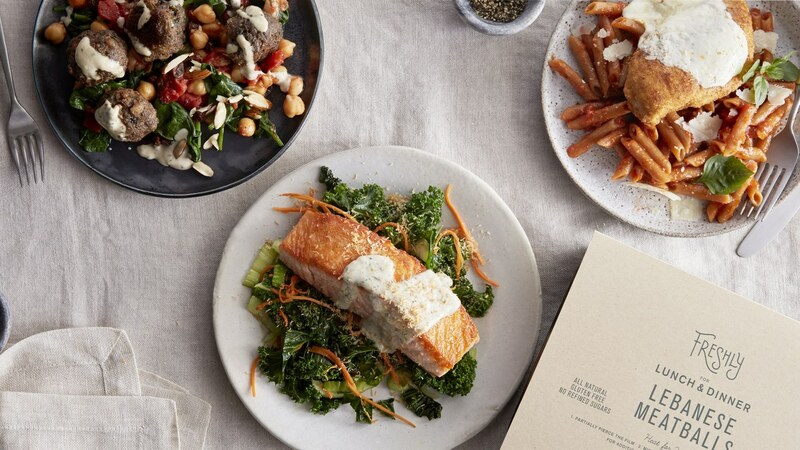 There are tons of eating trends that are proving very popular these days such as Keto and Paleo to name a few. Depending on your metabolism, it might take a while for something like this cause an effect. 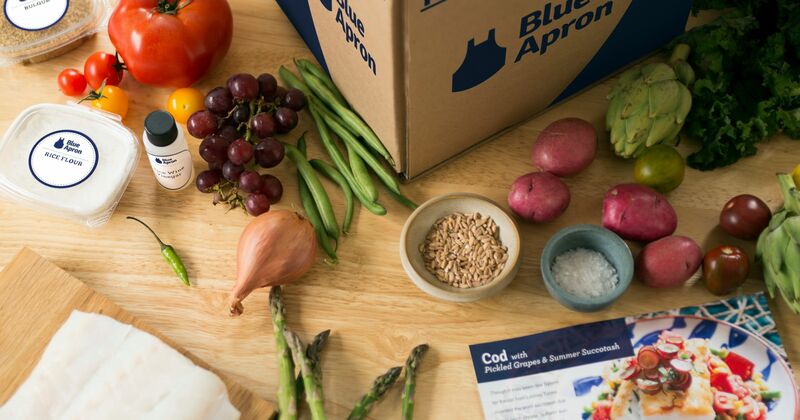 Eating as cleanly as possible is the most reliable way to go. Try to cut or reduce your sugar, salt, wheat, gluten, dairy, fried foods and anything processed while increasing your intake of vegetables and lean protein. This should help you reduce your waste size and give you more energy. Here are a few handy helpers to help you stay nourished and healthy during your busy nuptial planning time! 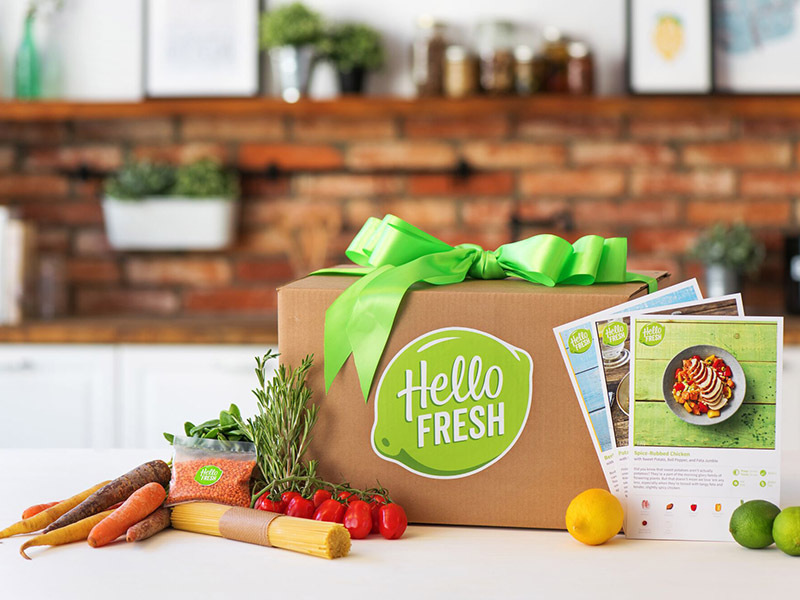 Hello Fresh offers some couple’s meal plans for either lunch and or dinner! 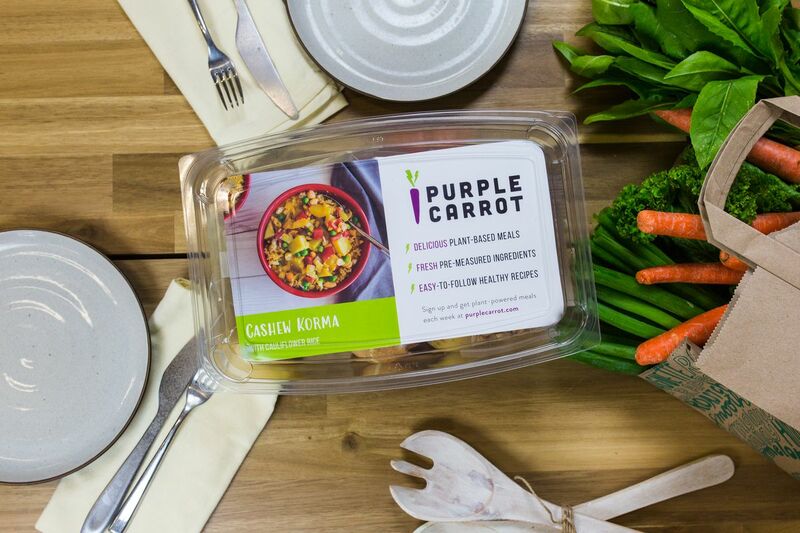 We think PURPLE CARROT offers the tastiest of vegan options! No chopping, prepping, cooking or dishes!! Freshly has got you covered with healthy and gluten free options! 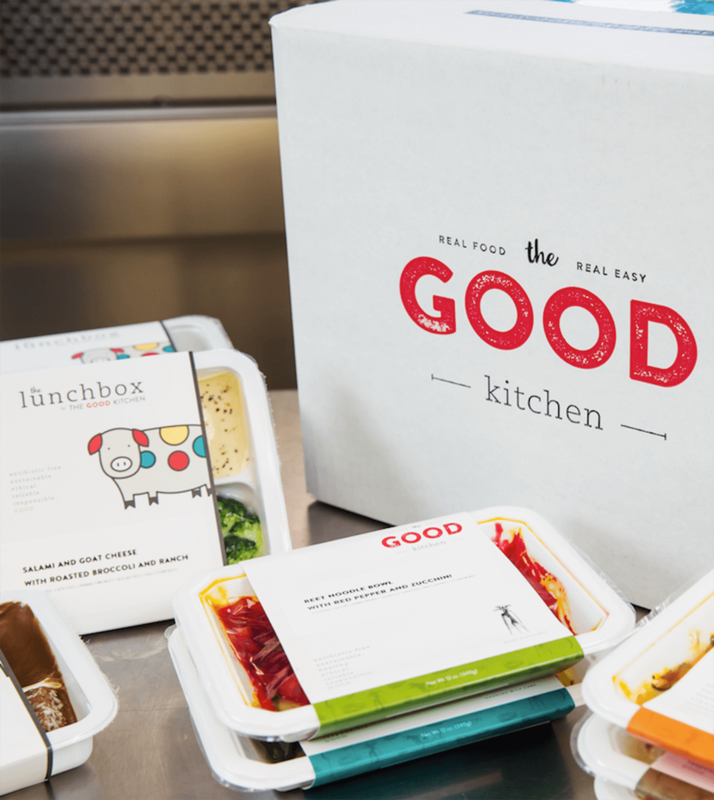 Pick your carb free meal options ready to heat at The Good Kitchen! Have you planned some delicious specialty cocktails and wine pairings for your wedding? Terrific! But before you savor them, take a little break as you prepare for the big day. Cutting alcohol from your diet is not only a way to reduce calories, but it also clears the mind as you approach a lifetime event you need to be present for. 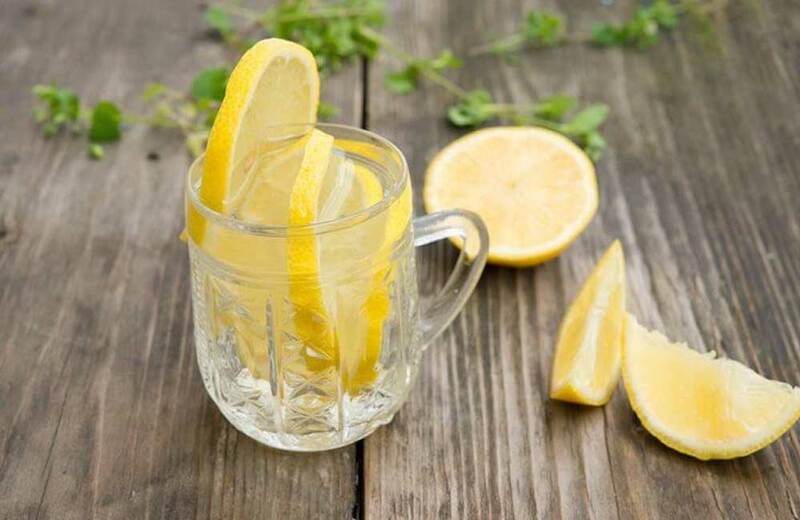 Make your own lemon and mint or other flavorful healthy waters to get you thru your cleanse with flavor! But be weary of breaking the cleanse at your actual wedding. If you’ve taken a significant break, that first drink will hit you hard. I recommend doing it in advance and slowly transitioning back to land of the imbibing. The bottom line is there’s no magic solution. But putting in the extra steps and discipline to help you prepare for your big day will not only make your feel better but will also make indulging at your wedding even more worthwhile. Jason Mitchell Kahn is TheGLife’s Grooms Go-To Guy! He is the author of “Getting Groomed: The Ultimate Wedding Planner for Gay Grooms.” Visit his site at jasonmitchellkahn.com.